This foaming makeup remover provides all the benefits of Philosophy's award-winning Purity Made Simple cleanser in a formula for those who love a fresh-foaming deep clean. Formulated with mild cleansing agents, it creates a fresh, lightweight foam as you lather, effectively removing dirt, oil, impurities, and all traces of makeup—even eye makeup. Kit includes a 2 oz The Microdelivery Peel, Lactic/Salicylic Activating Gel and a 2 oz Vitamin C/Peptide Resurfacing Crystals. A set of 12 pre-saturated chemical peel pads to deliver advanced skin-brightening and antiaging benefits. 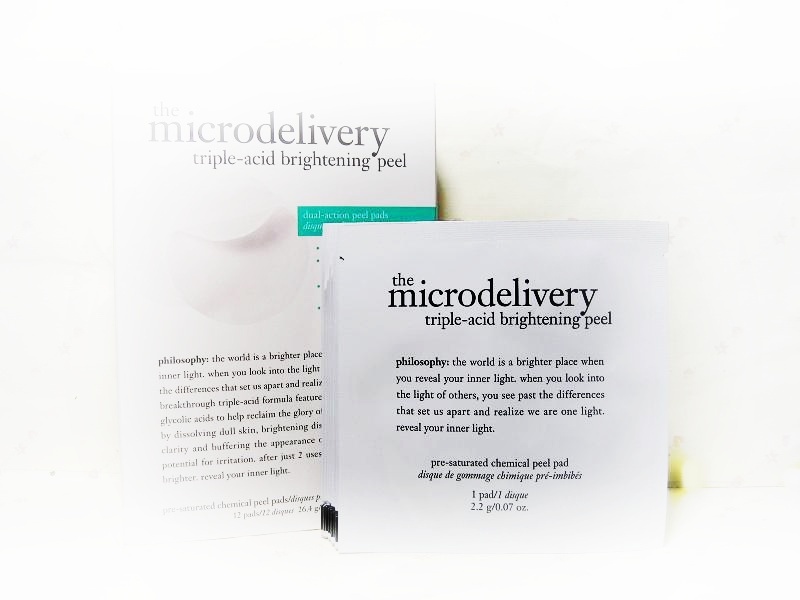 See brighter days ahead with the Microdelivery Triple-Acid Brightening Peel, created to deliver superior results in one convenient step, at home and with zero downtime. 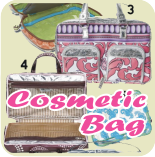 It includes 12 individually-wrapped, pre-saturated chemical peel pads designed for weekly use. The triple-acid formula contains mandelic, phytic, and azelaic acids that dissolve and sweep away dead skin cells to help improve skin tone, buffer the appearance of fine lines, and enhance skin clarity. The pads also feature a skin-brightening technology that visibly reduces the appearance of dark spots and discoloration. After just two uses, skin is smoother and brighter. A miraculously effective age-fighting treatment that delivers high-performance retinoid (HPR) formula on single-use pads. This fresh-pour, skin-restoring elixir is formulated with next-generation HPR technology that supports the natural process of surface-cell turnover without causing irritation. Loaded with antioxidants, skin conditioners, and soothing agents, this multitasking blend delivers results that can be seen within as little as one week. Just pour the solution over the single-use pads for easy application. Discover new skin-confidence as wrinkles and discoloration fade to reveal flawless clarity and healthy radiance. An age-resetting, anti-wrinkle overnight moisturizer. 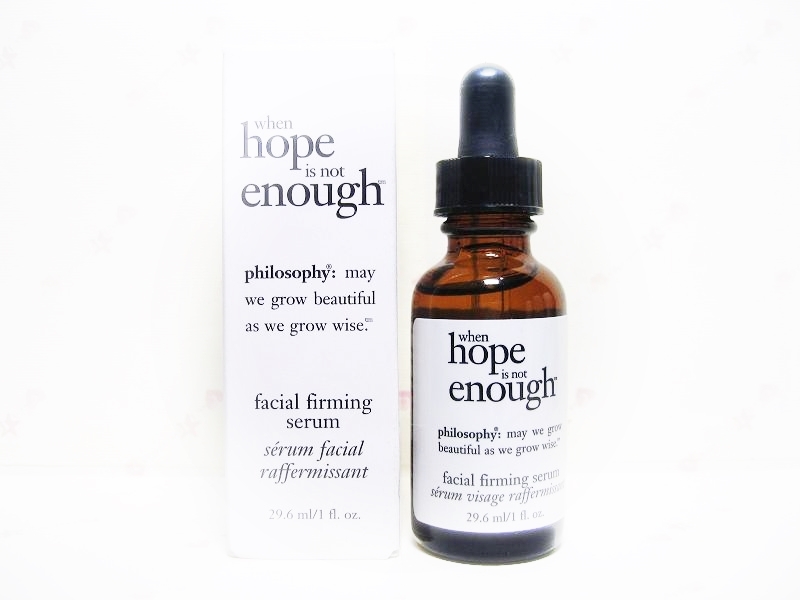 A lightweight, oil-free antioxidant serum with toning, firming, and antiwrinkle properties. This multitasking treatment addresses a bevy of complexion concerns with powerful, targeted ingredients, leaving skin looking young and radiant. Pentapeptide-3 imparts elasticity, firmness, and lift while minimizing the look of fine lines and wrinkles, under-eye bags and puffiness, and overall shadowy darkness. Glutathione, vitamin C, and vitamin E guard against free-radical damage, reduce signs of environmental damage, and prevent premature aging. Sodium hyaluronate lightly hydrates the skin. Chaparral extract minimizes unwanted facial hair. The revitalizing blend hydrates stressed and aging skin without adding oil. Naturally occurring glutathione is the most abundant antioxidant in the human body; it provides a crucial protective function and works against the aging process. Glutathione levels decrease with age and exposure to external stressors; replenishing its levels helps the skin to take on a more youthful, vibrant appearance. Glutathione, and vitamins C and E are considered to be "network antioxidants" that work synergistically to provide the ultimate protection against environmental attack. This antioxidant-rich treatment does not contain propylene glycol. The benefits of a topical antioxidant—one of the gold standards of dermatology—is as simple as adding a little sprinkle of this easy-to-use vitamin C powder to your moisturizer. Featuring 99.8% potency, this treatment powder protects skin from one of the leading causes of premature aging—free radical damage—during the day. Vitamin C also gently lightens hyperpigmentation, for a more even and radiant complexion. 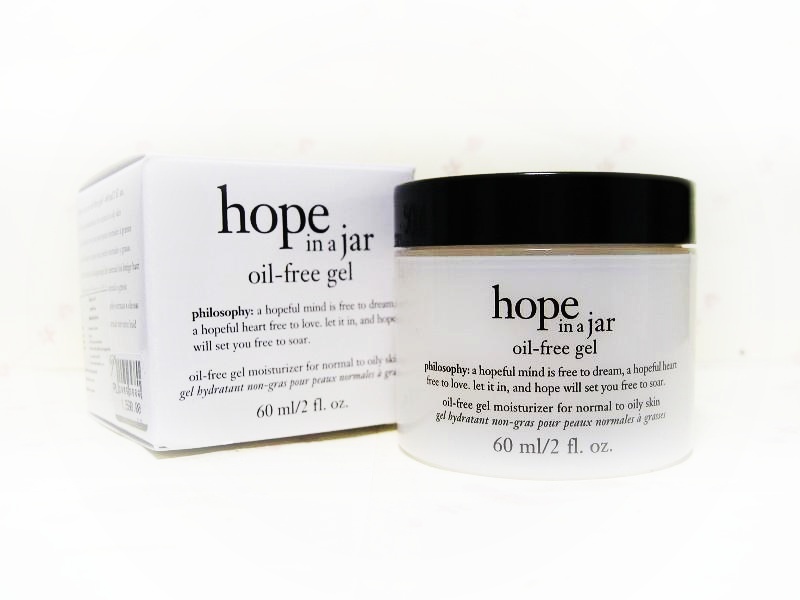 hope in a jar oil-free gel is a lightweight gel moisturiser that helps hydrate, provide mild exfoliation and condition skin for a beautifully smooth, radiant finish. A cult-favorite moisturizer that gently hydrates, exfoliates, and protects the skin. 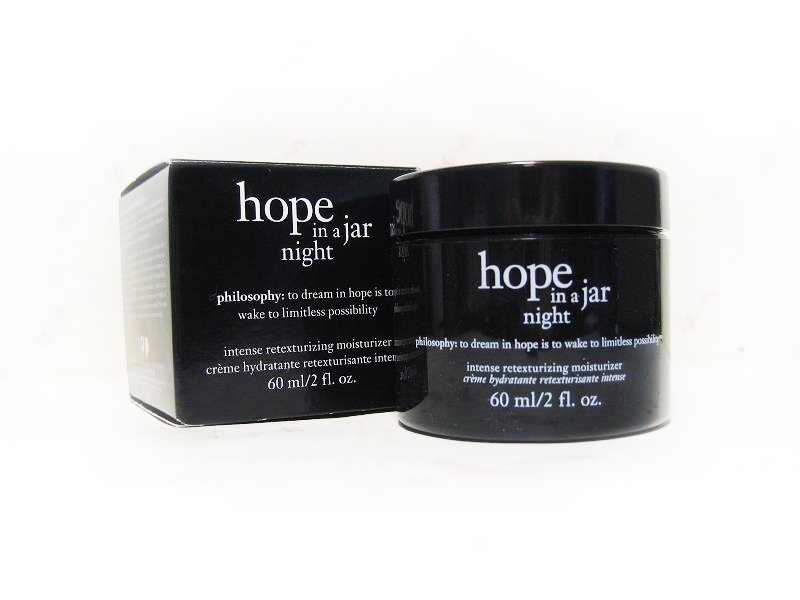 Philosophy Hope in a Jar is a 99.9% oil-free, deeply hydrating, lightweight wonder designed to smooth the complexion while reducing the appearance of wrinkles and discoloration. Originally created for the medical market, this expert essential delivers soft, healthy, glowing results. 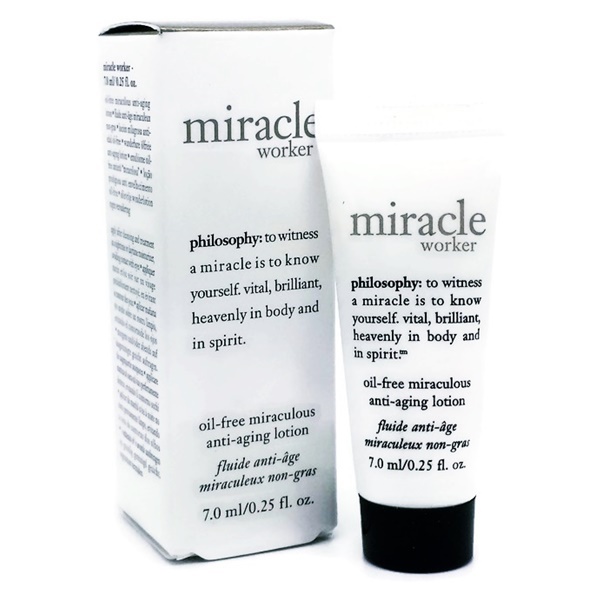 Miracle worker oil-free miraculous anti-aging lotion hydrates the skin, while helping minimize the signs of premature aging for visibly renewed skin. this miracle lotion provides the same anti-aging benefits as miracle worker miraculous anti-aging moisturizer in a lightweight, oil-free formula that is comfortable for all skin types, including oily skin. the formula features a unique complex that helps replenish skin's natural moisture barrier, leaving it feeling satiny smooth. resveratrol helps promote skin's vitality for radiant results as it calms and soothes. loaded with vitamin c and glutathione, our miraculous lotion contains the same level of antioxidants as our miracle worker moisturizer, the highest level of any philosophy moisturizer. it helps support natural collagen, brighten a tired complexion and protect skin against environmental attack, the primary cause of premature aging. 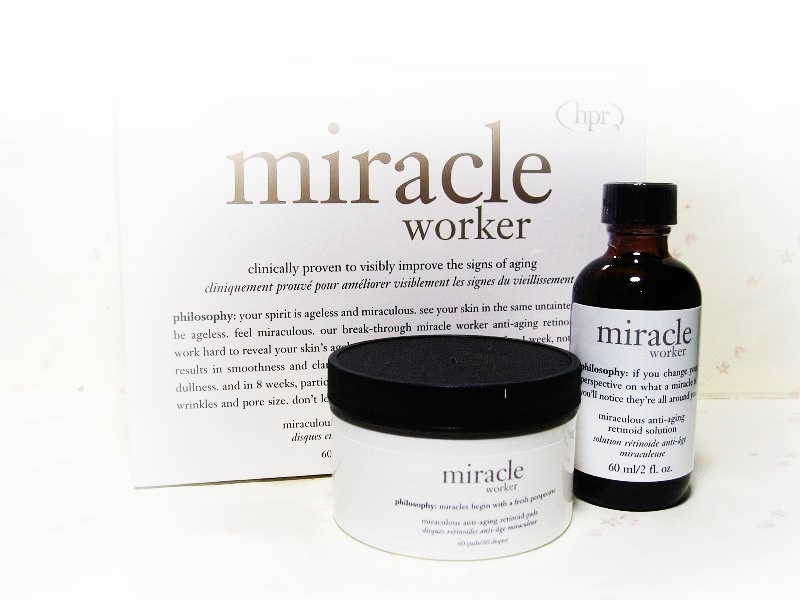 use in conjunction with miracle worker miraculous anti-aging retinoid pads for optimal results. A daily age-defying serum for eyes. 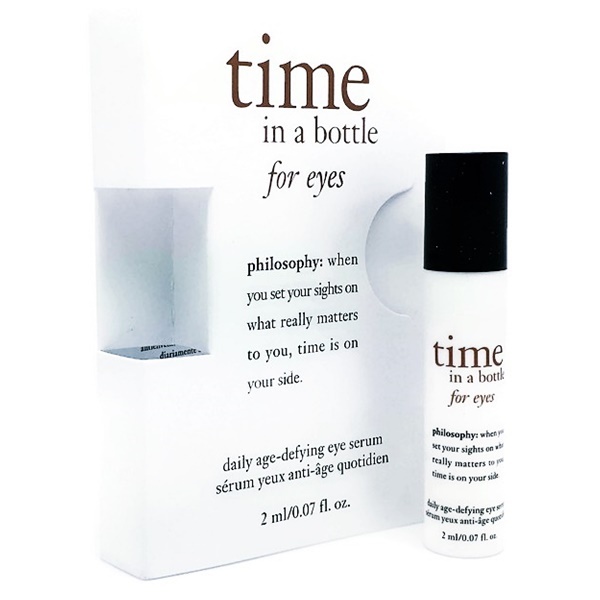 This powerful eye serum brightens, tightens, and smooths the appearance of the delicate eye contour. A DNA renewal complex helps promote skin's natural renewal and protection processes while a patented antioxidant repair complex helps provide powerful antioxidant protection. Carnosine peptide works with vitamin C to help prevent and correct the appearance of multiple signs of aging, resulting in a fresh, beautiful, youthful-looking eye area. An antiaging eye treatment that reduces puffiness. Philosophy Eye Hope™ Multitasking Eye Cream For Dark Circles, Puffiness & Lines provides moisture and protection for the delicate eye area. It is designed to diminish dark circles, reduce puffiness, and minimize the appearance of fine lines and wrinkles. A dose of antioxidants fortifies skin against future damage. This formula contains beta glucan, an agent that has been shown to help address aging concerns such as wrinkles and loss of skin elasticity and tone. In this product, beta glucan works synergistically with a team of age-fighting counterparts to deliver serious results. - 83% of participants showed improvement in fine lines within six weeks. - 95% of participants showed improvement in dark circles in six weeks. 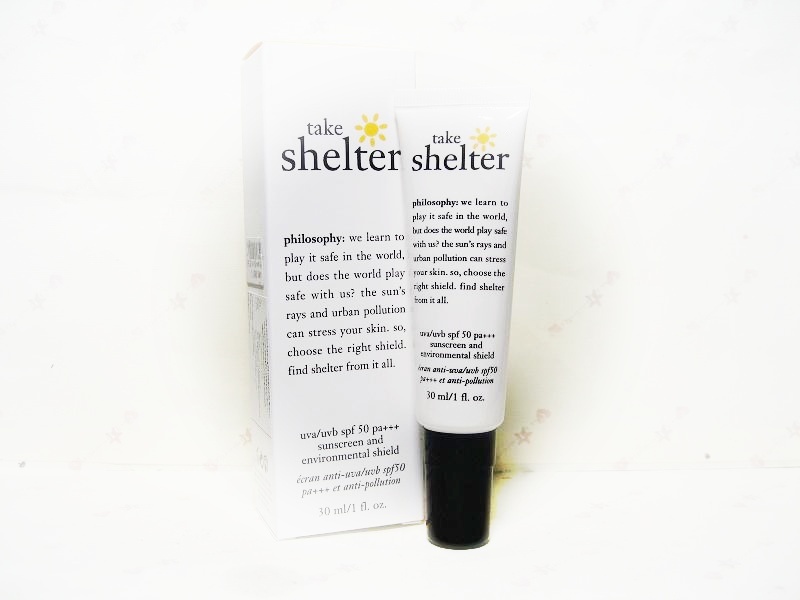 - 85% of participants showed improvement in puffiness in six weeks. 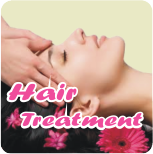 - 98% of participants showed improvement in smoothness in six weeks. 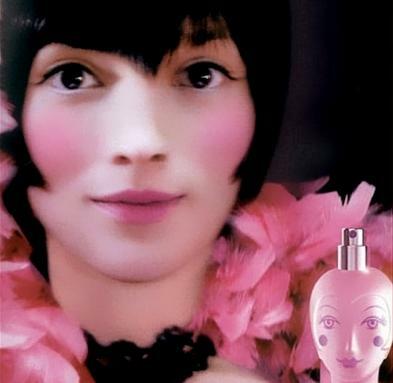 A high-density eye- and lip-firming cream. Your eye cream should never feel like your moisturizer, and this uniquely textured essential is no exception. Upon application, immediate skin smoothing benefits are realized, thanks to the consistency of this formula. A synergistic blend of topical vitamins E and C, along with polyphenols, helps firm and revitalize eyes and lips. Results are excellent and immediate. This treatment effectively counters progressive signs of aging and deepening fine lines, and temporarily erases fine lines and wrinkles in the eye and lip areas. This product does not contain propylene glycol. 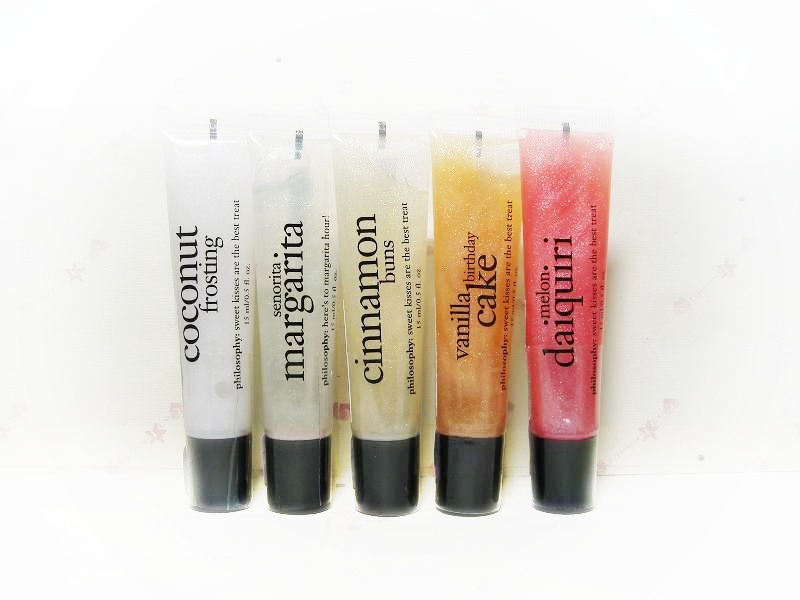 a refreshing lip treat. this high-gloss, high-flavor lip shine softens lips, while adding a sheer, beautiful shine. The all-enveloping fragrance is delightfully scented and creates a burst of freshness that is reminiscent of soft sea breezes and spellbinding moments. Welcoming bergamot greets the senses, along with pacifying notes of irresistibly soft, clean muguet blossoms, followed by lasting musk with its classic beauty and appeal. 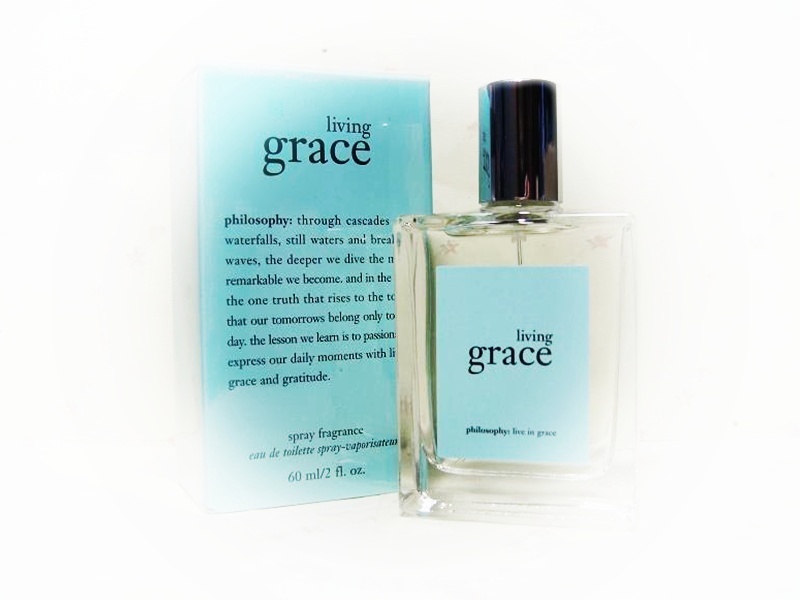 Indulge yourself—and those you are most thankful for—with good-for-your-body-and-soul treats from Philosophy's Amazing Grace Collection. Live in grace and feel grounded in the present moment. This fragrance was formulated to help center a woman's mood, enabling her to fully embrace the beauty of living in the present moment each day. This ethereal, clean scent evokes a sensory experience that creates uplifting feelings of vibrancy, well-being, and clarity. You don't wear it, you live it. A 3-in-1 gel infused with the beloved Amazing Grace fragrance. 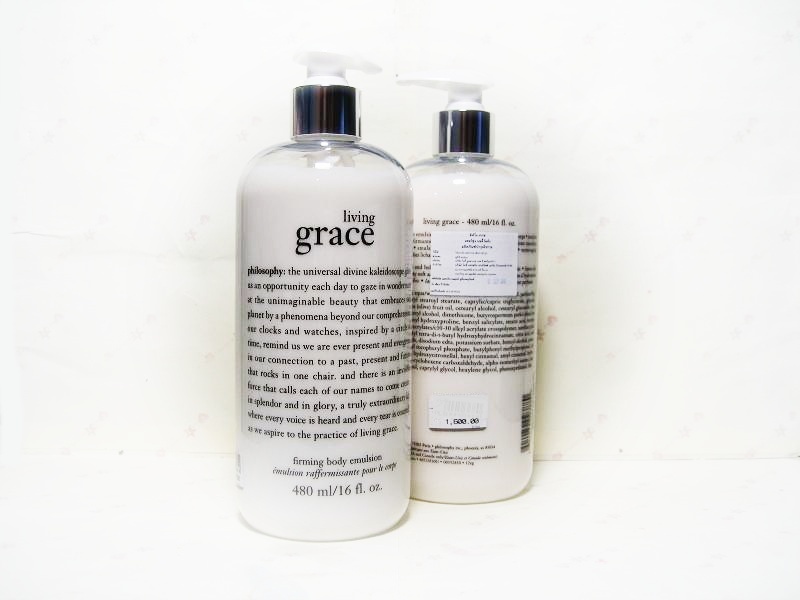 Philosophy expanded its Amazing Grace line to include this product that's a bath, shampoo, and shower gel all-in-one. This gel is a lovely way to wear Grace, either by itself for a subtle scent or layered for longer wear. 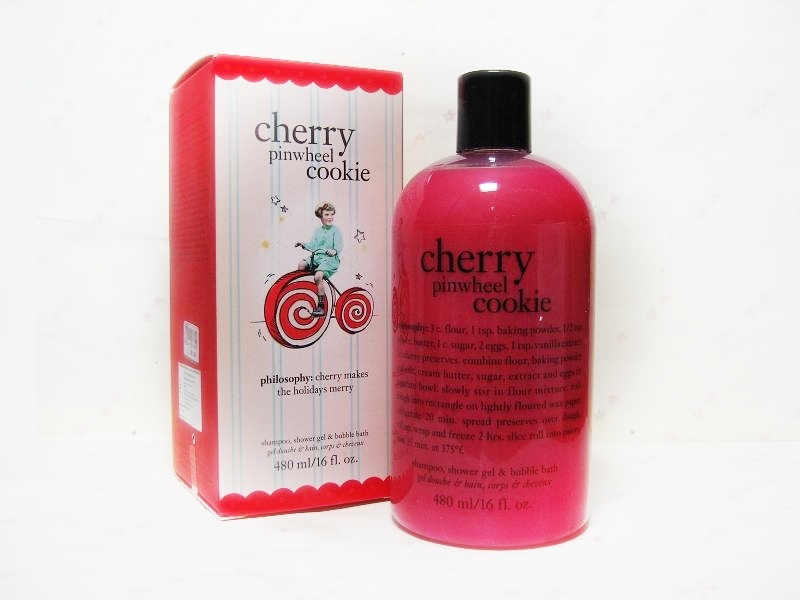 - Raspberry Sorbet Shampoo, Shower Gel & Bubble Bath 240ml. - Raspberry Sorbet High-Gloss, High-Flavor Lip Shine 15ml. Gentle enough for everyday use. 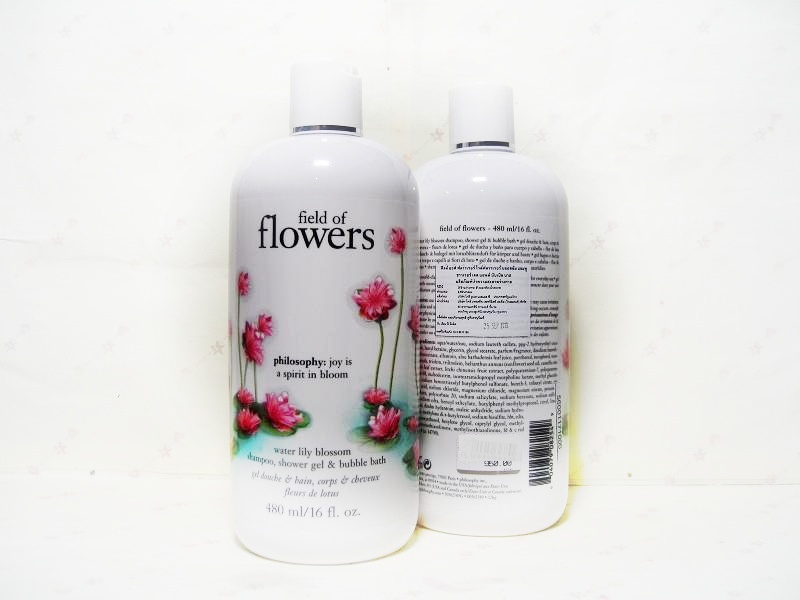 This shampoo, conditioner and body wash has a unique, long lasting fragrance. It works great as a bubble bath, and cleans and conditions in one step.